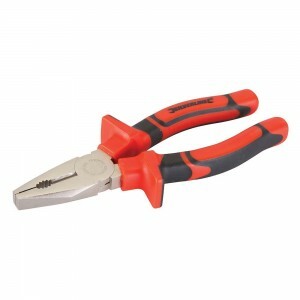 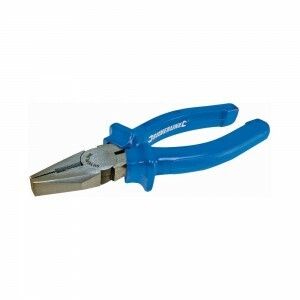 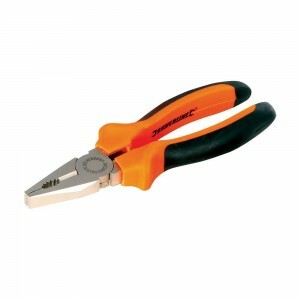 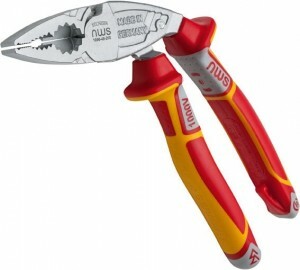 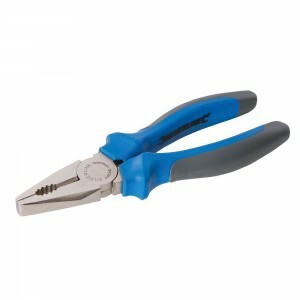 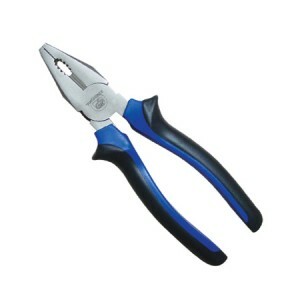 Grip, twist, bend and cut with our fantastic range of Combination Plier tools, ideal for tradesman such as electricians or as an incredibly popular tool used in most households. 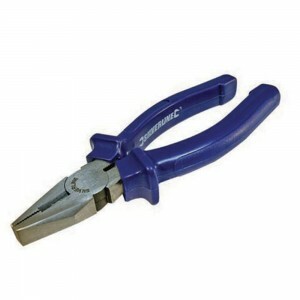 Our Combination Plier range includes; Heavy Duty Combination Pliers, High Leverage Combination Plies and Fully Insulated Combination Pliers, ideal for users working near live wires. 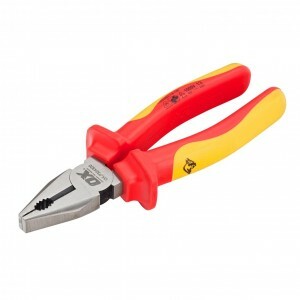 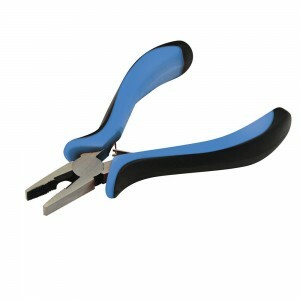 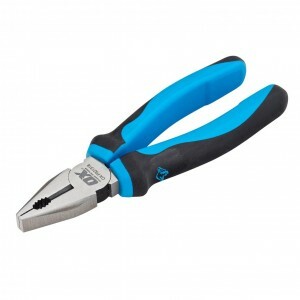 Dickie Dyer Expert VDE Soft Grip Combination Pliers - 175mm / 7"
Dickie Dyer Expert VDE Soft Grip Combination Pliers - 200mm / 8"
Grip, twist, bend and cut with our fantastic range of Combination Plier tools, ideal for tradesman such as electricians or as an incredibly popular tool used in most households. 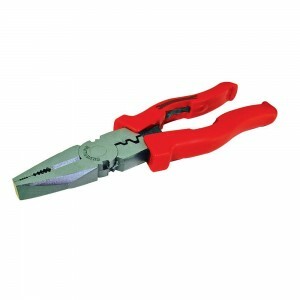 Our Combination Plier range includes; Heavy Duty Combination Pliers, High Leverage Combination Plies and Fully Insulated Combination Pliers, ideal for users working near live wires. 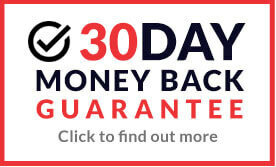 Buy online from our range of top quality brands such as Bacho, Draper and Holdon, all available at great low prices.